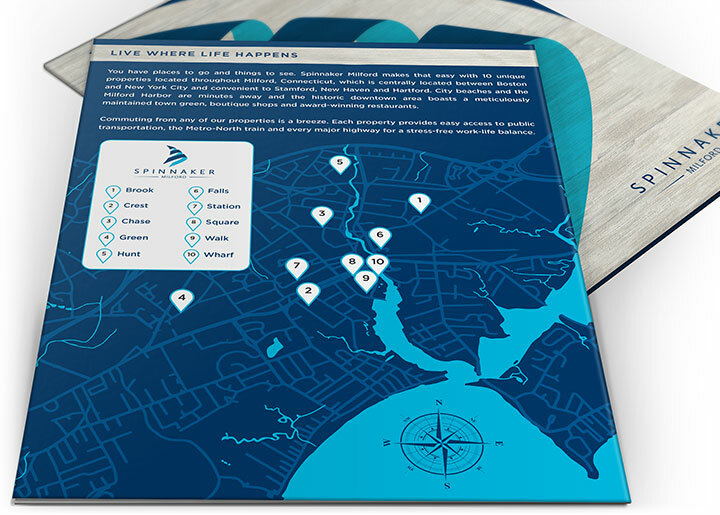 ← BAD SONS Beer Co.
We were challenged to consolidate 11 properties into one cohesive and unique brand that speaks both to a contemporary and thriving coastal community as well as each apartments boutique appeal. 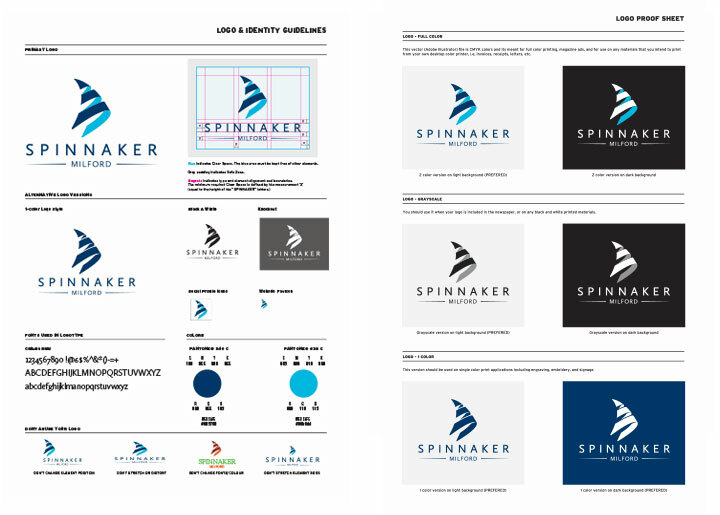 We executed a full suite of creative solutions that effectively launched a new unified brand identity. 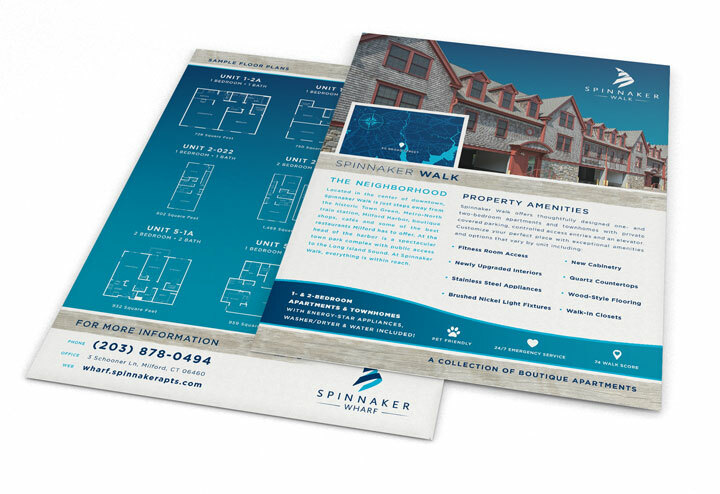 Our first step was to develop and design a new visual identity that needed to work successfully on two levels — first to re-fresh and update a lacking visual presence and logo identity for the brand and second to organize and provide a framework and comprehensive system that works across all 11 properties. 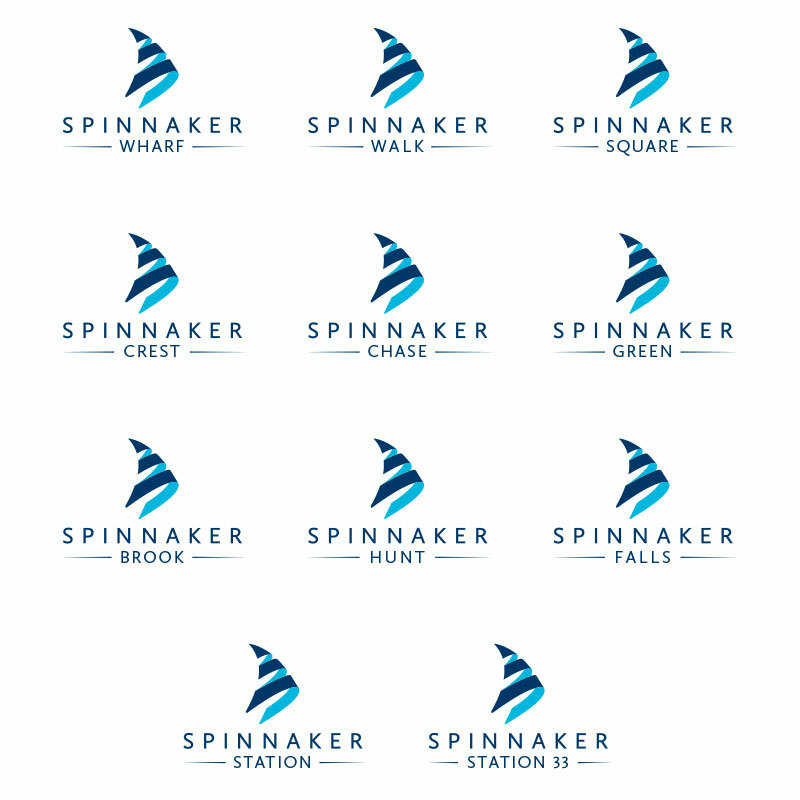 The new system was then applied across a wide range of applications including business stationary, property signage, window graphics, embroidered apparel, vehicle graphics, promotional items, and digital media. 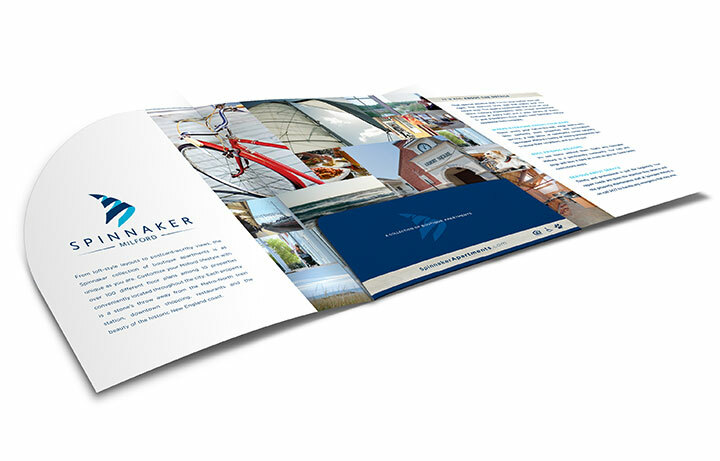 To launch the new brand, we designed an effective campaign to build awareness in an unexpected way. 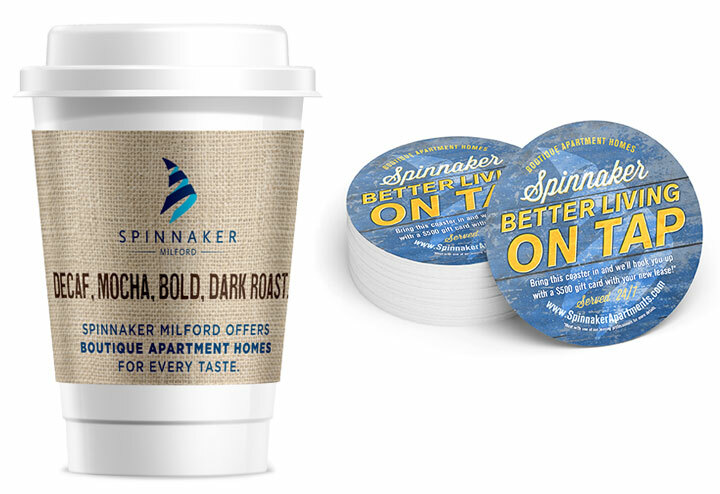 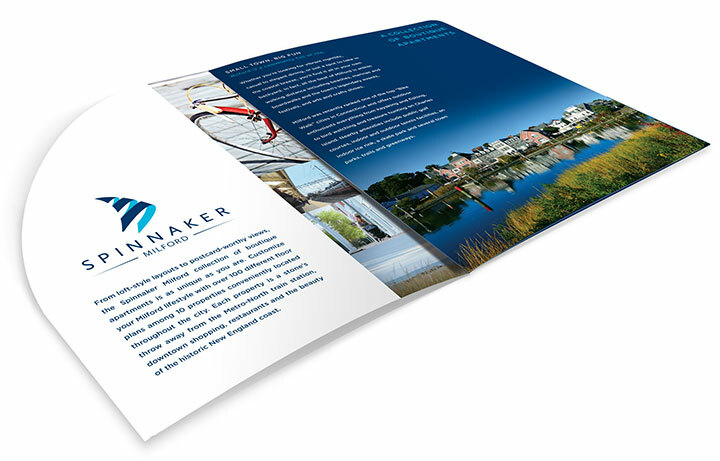 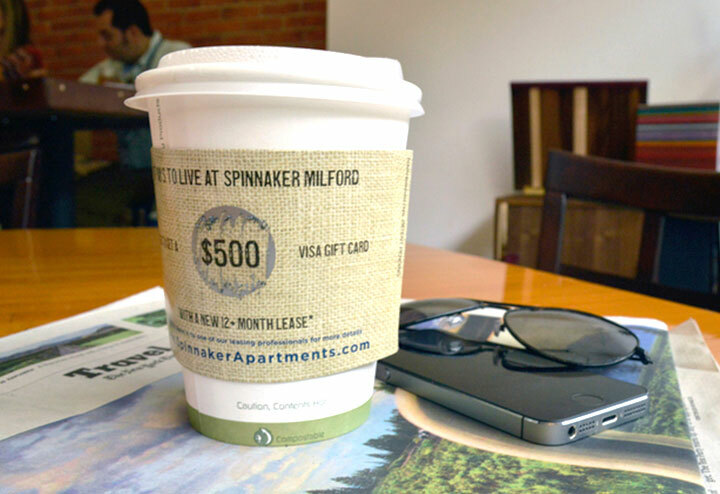 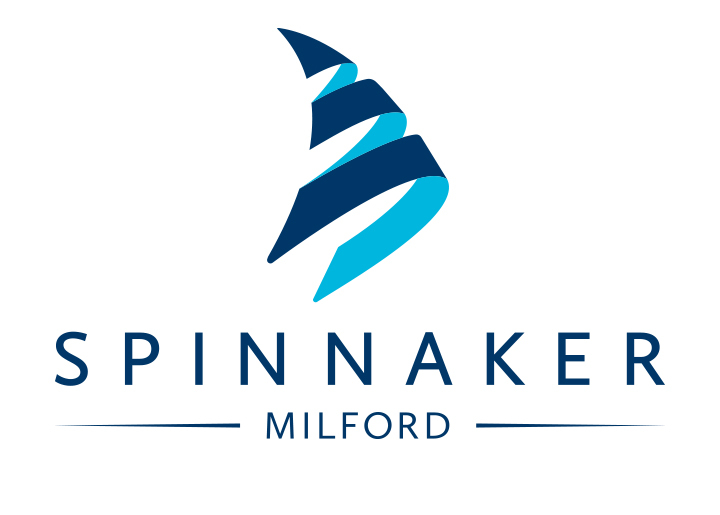 We created custom scratch-off coffee sleeves and bar coasters as the vehicle to drive Spinnakers new brand message. 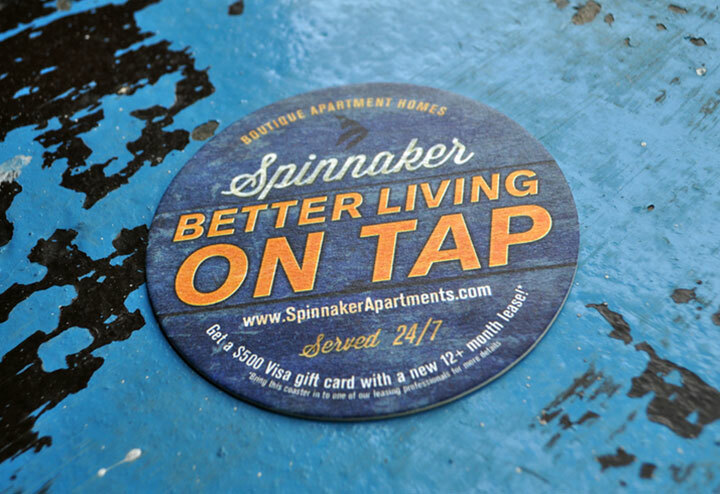 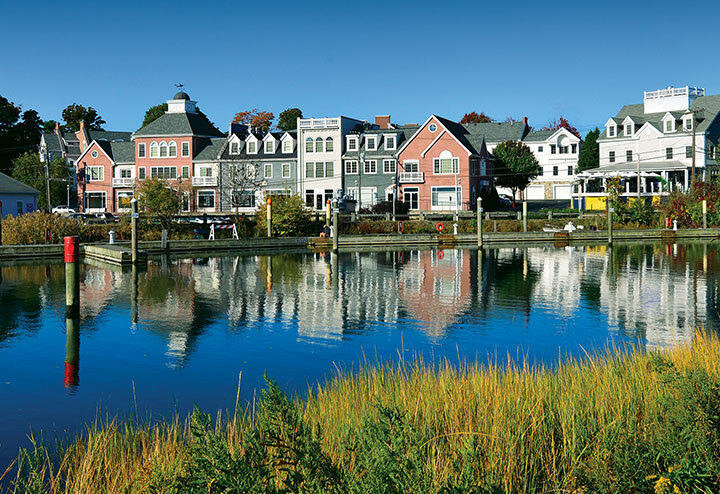 Strategically placed throughout a network of popular local bars and coffee shops, we were able to blur the line between advertising and recreation to literally spark a conversation within the community and in turn, associate Spinnaker with generosity, exuberance, and a deep care for its tenants. 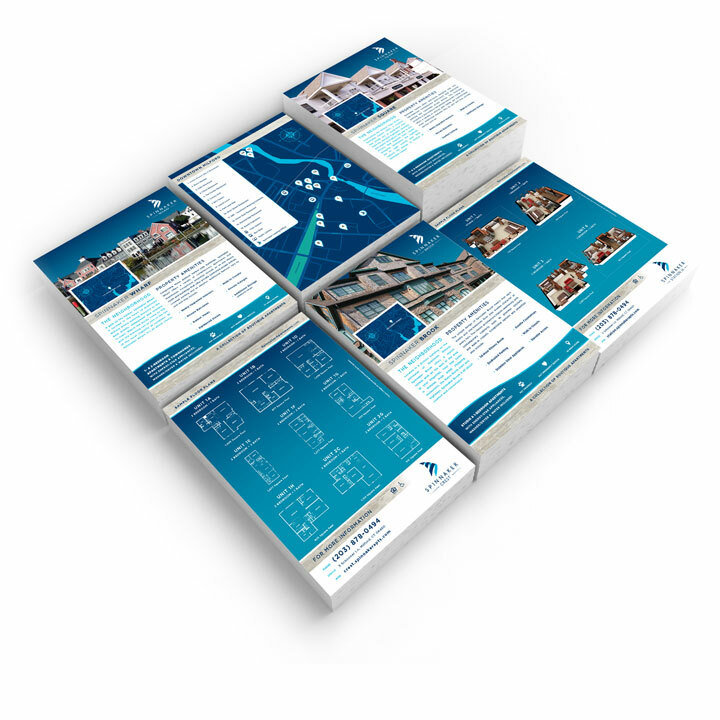 Complimenting the successful launch, we developed and produced a modular sales kit that functioned as the main show piece when attracting new customers. 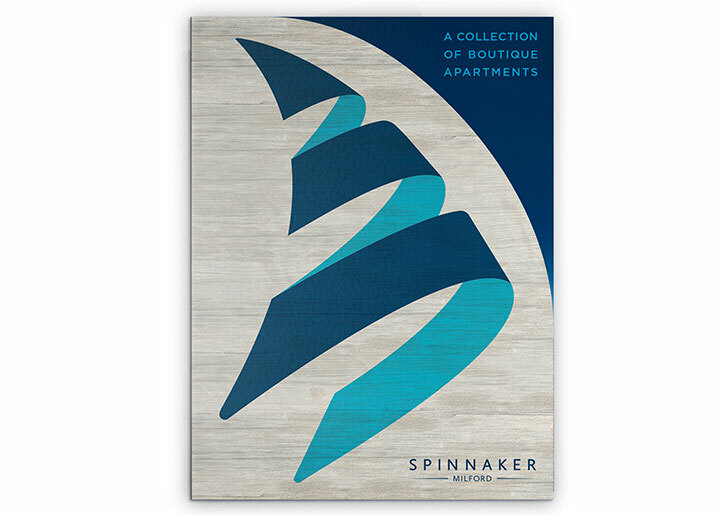 The custom die cut folder design captured immediate attention and re-enforced the boutique and upscale nature of the apartments themselves while a selection of over a dozen insert cards allowed sales personnel to custom tailor each kit by swapping in and out the information required to meet their individual clients requests.